Once a year, the Arena of Valor International Championship (AIC) brings together the top AOV teams from around the world to compete for the title of AOV world champion. 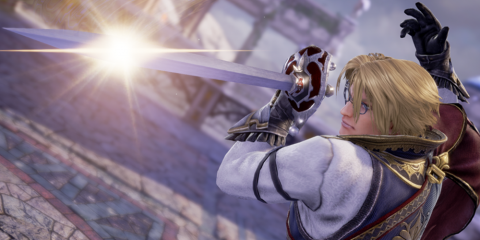 This year, for the first time, the AIC will be held in Southeast Asia – and will feature one of the largest prize pools ever for a mobile esports event. The theme of AIC 2018 is “Break the Boundary”, and this year’s event will bring together the top 16 teams from 11 major regions around the world – making it even bigger than the recently concluded Arena of Valor World Cup (AWC). 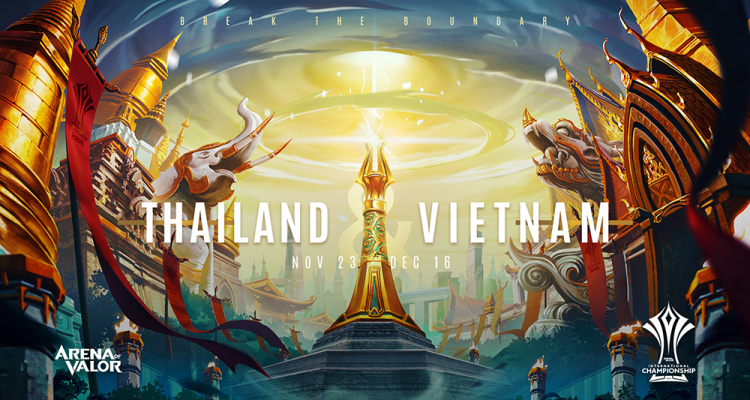 The 16 teams will compete for the title in Ho Chi Minh City, Vietnam where esports is growing rapidly, and Bangkok, Thailand, from November 23 to December 16. The prize pool for this year’s competition represents a new record high for the Arena of Valor international tournaments, boasting a total prize pool of 600,000 usd, which is about 32 million php, underlining the rapid growth in popularity of Arena of Valor and growing interest in AOV esports. 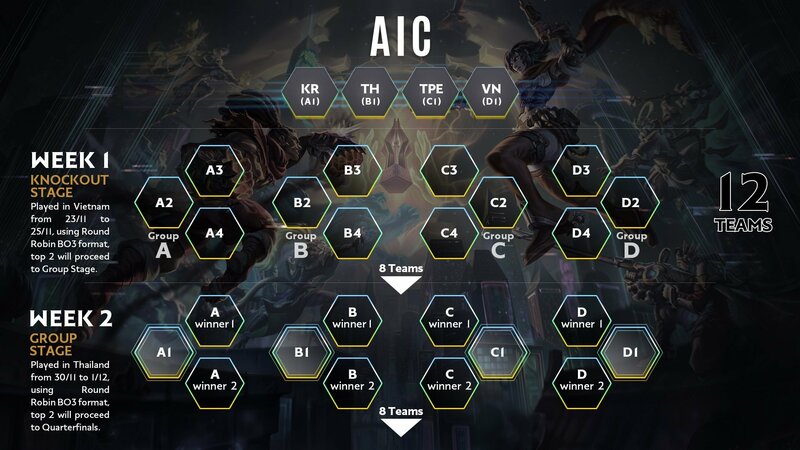 AIC 2018 features a knock-out stage for the top 16 AOV teams which will be followed by a Group Stage and Quarterfinals. At the knockout stage, 16 teams around the world will compete with each other. 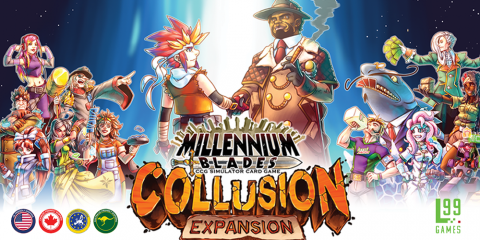 The 16 teams consist of Taiwan, Hong Kong and Macau, Vietnam, Thailand, Indonesia, China, Europe, North America, Malaysia, Singapore, Philippines, South America, India and South Korea. The 4 seed teams will be in 4 different groups, the seed team in each group will then draw the other 3 teams to be in the same group and the first two teams in the same region will not meet each other in the same group. The four seed teams are from Taiwan, Hong Kong and Macau, South Korea, Thailand and Vietnam. The selection of seed teams is based on 2017 AIC champion region, the 2018 AWC champion region and the two hosting regions – the four seed teams from these regions will be directly promoted to the Group stage. The group draw is expected to take place in early November after the conclusion of Vietnam’s Pro League, Arena of Glory (AOG). 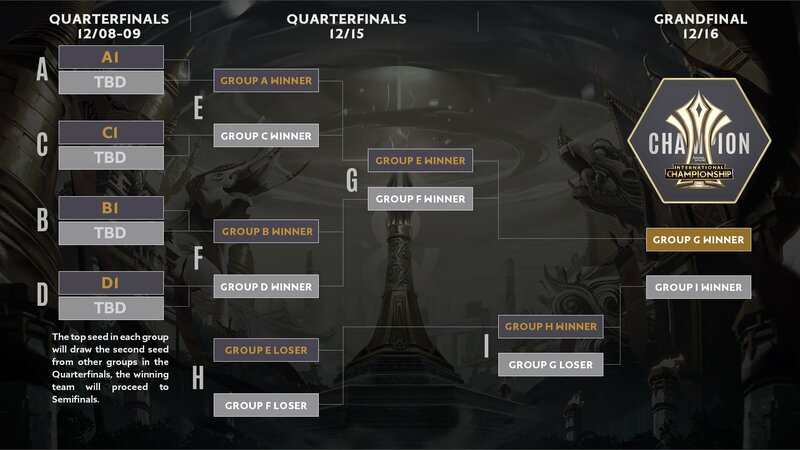 AIC 2018 features a knock-out stage for the top 16 AOV teams which will lead to a Group Stage and Quarterfinals after that. 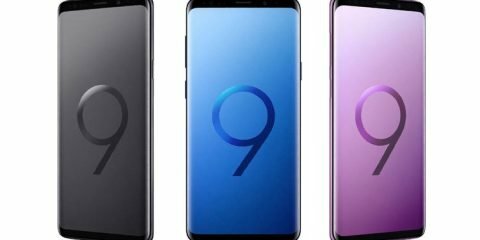 The first round of the knockout stagewill be held in Ho Chi Minh City, Vietnam and the action will then shift to Bangkok for the following three weeks. Week 1 – November 23 to 25: Knockout Stage will take place during this period, where thenon-seed teams in each group will participate in a Round Robin, BO3 single elimination format. The top two teams will advance to the Group Stage. Week 2 – November 30 to December 1: Group Stage will take place during this period where the top two teams from the Knockout Stage and the seed team in each group will participate in a Round Robin, BO3 single elimination format. The top two teams will advance to the Quarterfinals. Week 3 – December 8 to 9: Quarterfinals will take place on these 2 days, where the first place of each group will draw the second place from other groups. The Bo5 format will be adopted and the winning team will advance to the semi-finals. Week 4 – December 15 to 16: Semifinals and the Finals will be held. Winner of Group A will match against winner of Group C and winner of Group B will match against winner of Group D. The format will be BO5 double elimination. The Grand finals will be BO7.